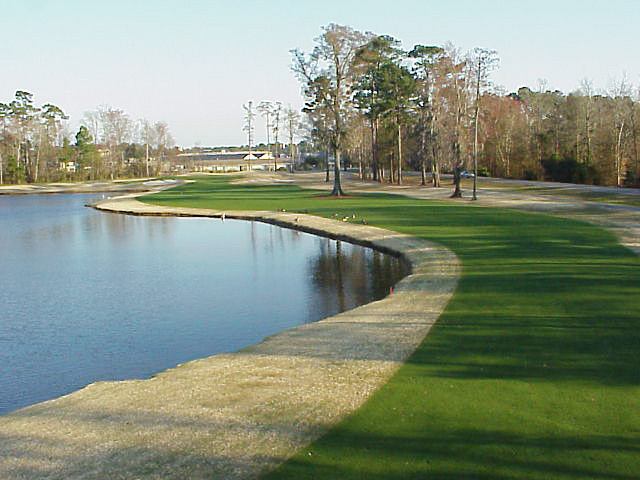 After extensive renovations, Indian Wells Golf Club was the recipient of the 2004 Golf Course of the Year award by the Myrtle Beach Area Golf Course Owners Association. In addition the golf staff received the prestigious Customer Service and Hospitality Award by the Myrtle Beach Golfing News. 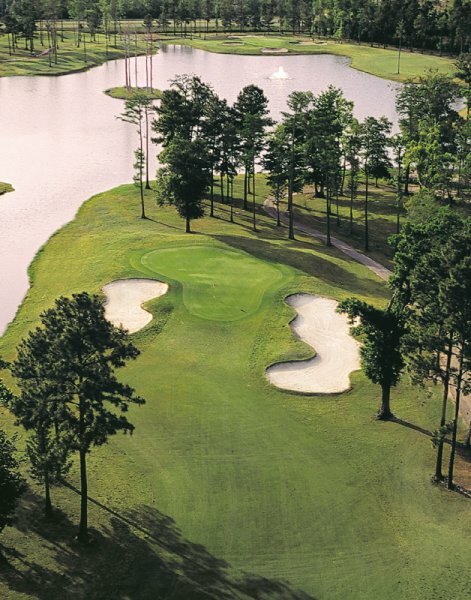 If you’re looking to play golf courses in South Carolina, you’ll want to start by booking golf tee times and Myrtle Beach golf packages at this local’s favorite. Designed by Gene Hamm, guests continue to rave about the appearance and layout of Indian Wells Golf Club, which reminds many of a traditional U.S. Open-style course. Indian Wells Golf Club is a course that places a premium on creative shot-making and rewards the daring. 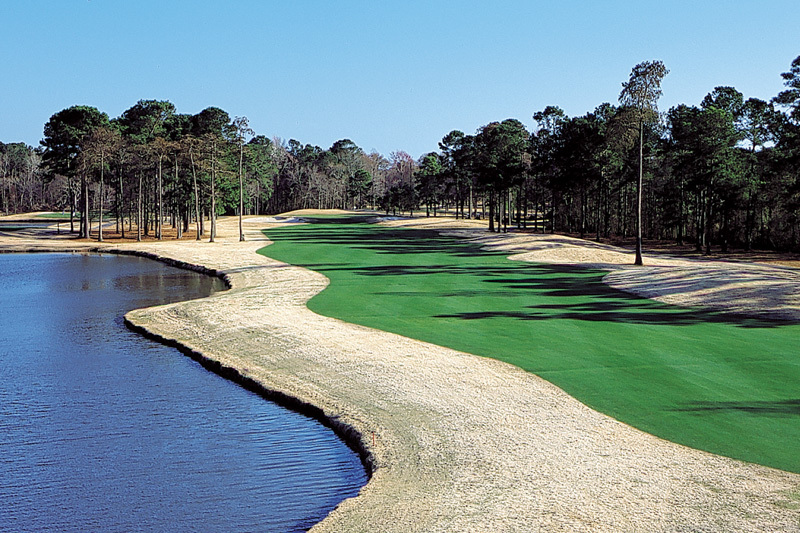 Your finishing hole is a veteran member of the Grand Strand’s Dream 18, regarded as one of the best, and toughest, holes in Myrtle Beach. Are you up to the challenge?